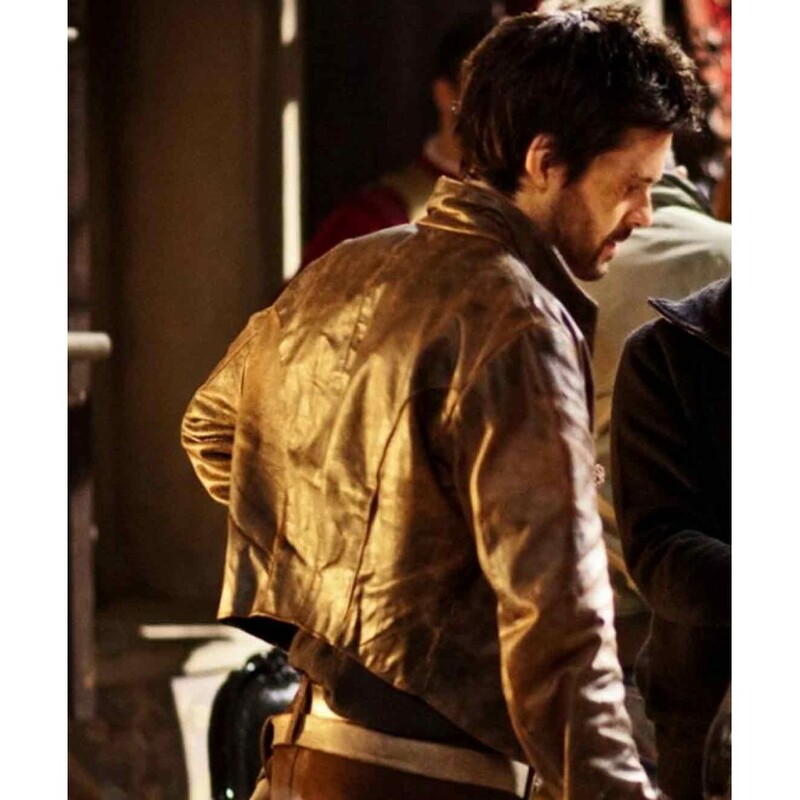 Leonardo Da Vinci Leather Jacket is a motivation from the TV drama Da Vinci’s Demons which was released in 2013. 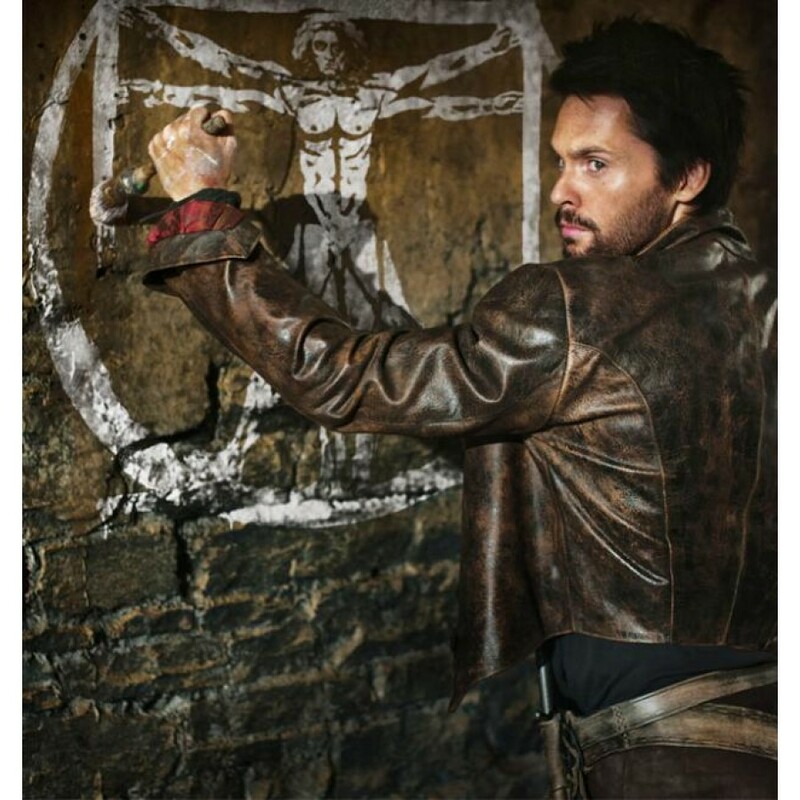 The Original Cowhide Distressed Brown Jacket is worn by the famous artist Tom Ridley who displays down to earth thrill and adventurous action in the TV drama. 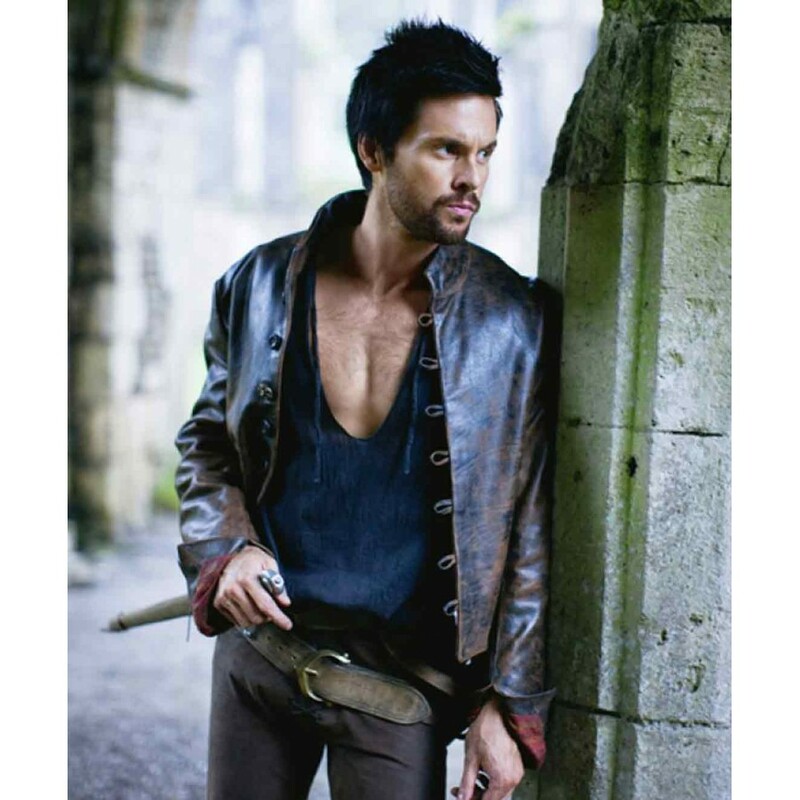 The drama series is originally British Release. 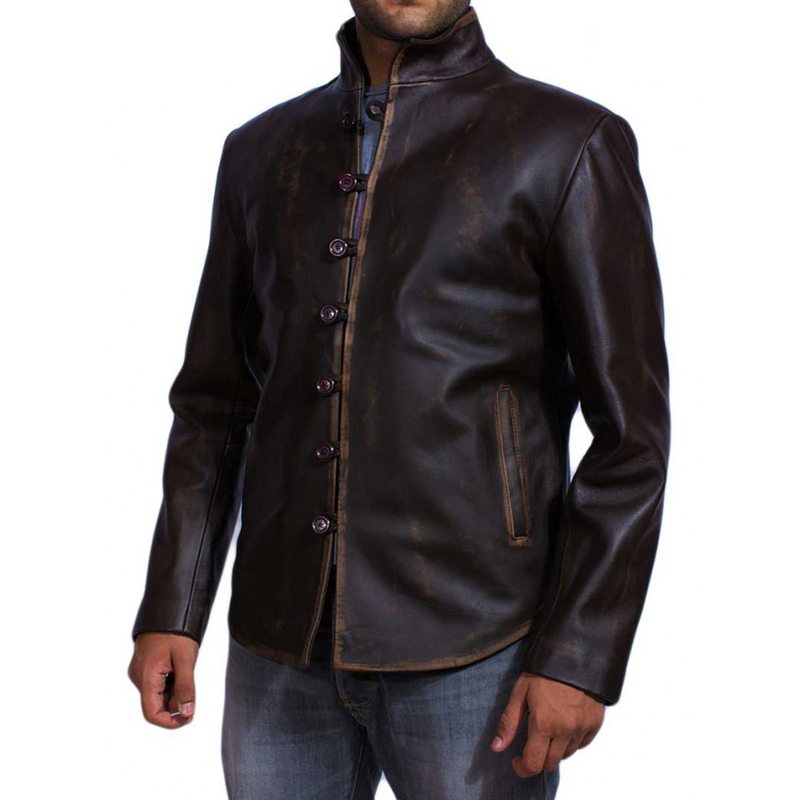 Leonardo Da Vinci Leather Jacket comes in Distressed Cowhide Leather, it is brown in color. 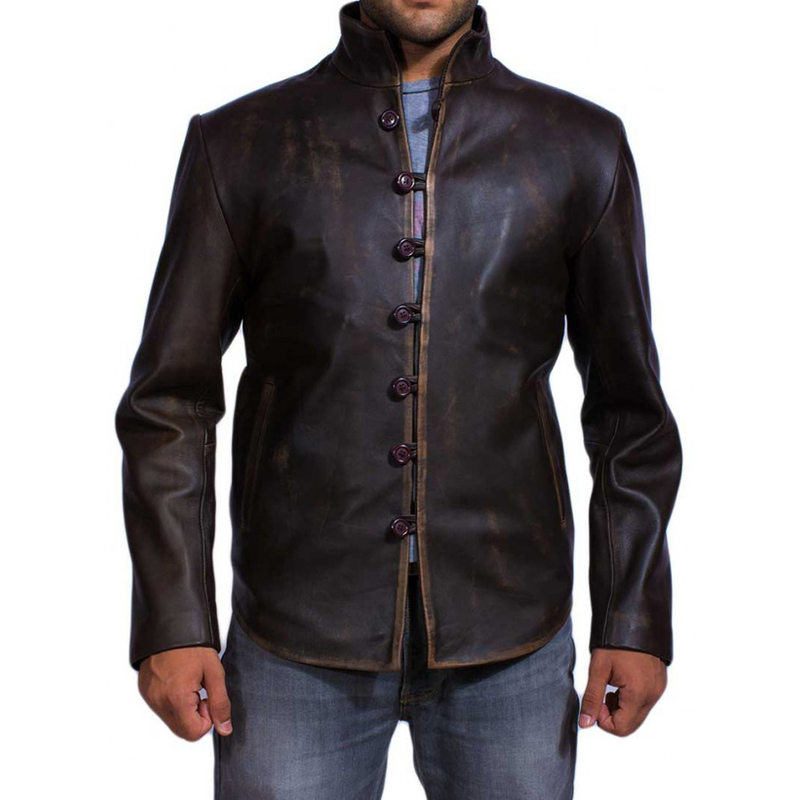 Its Front loop buttoned closure is very attractive. 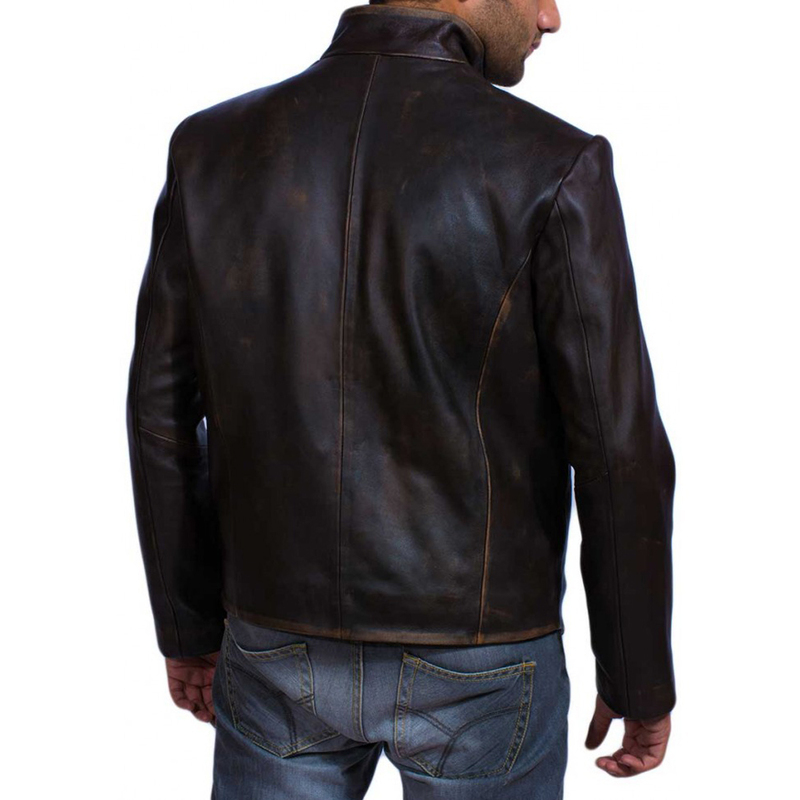 Distressed Brown Jacket contains Premium Stitched Side hand pockets, Inside Pockets, open hem cuffs and inner Viscose lining. 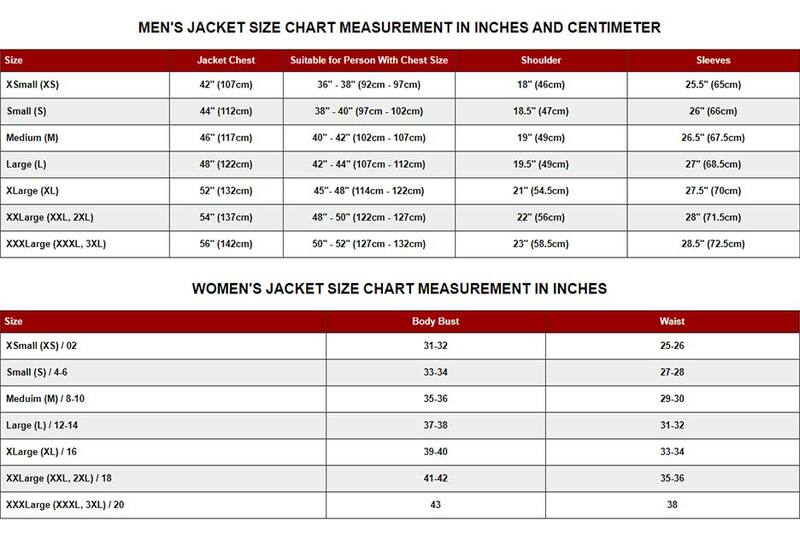 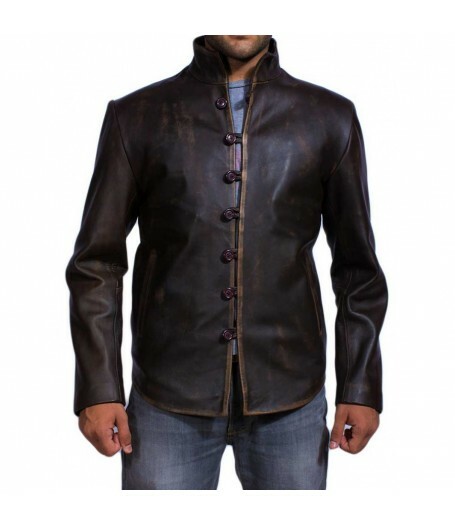 A replica of Da Vinci Leather Jacket is available at www.black-leatherjacket.com at an incredible cost.